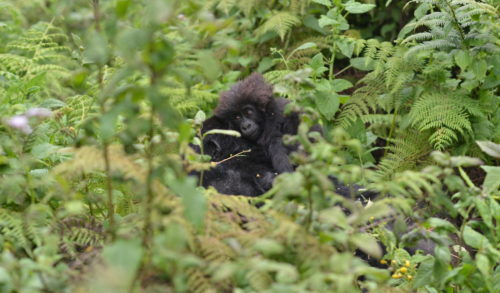 A new study based on research at the Dian Fossey Gorilla Fund in Rwanda and just published in “Scientific Reports” suggests that mountain gorillas who are nice to infants have greater success in siring more infants. This finding is scientifically noteworthy because it contradicts what was long believed about male gorilla reproduction and male primates in general – that all that matters is the ability to fight for the dominant position, not whether you’re a good parent. 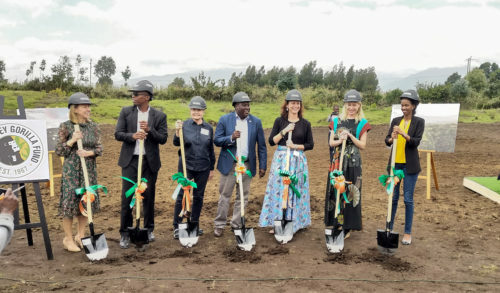 The study’s senior author, Fossey Fund President and CEO/Chief Scientific Officer Dr. Tara Stoinski says this study shows that long-term study of a species continues to pay off in unexpected ways. 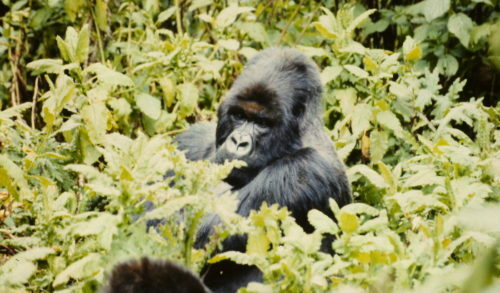 “Dian Fossey first went to study these mountain gorillas in the 1960s, with the goal of furthering our understanding of human evolution,” Dr. Stoinski says. 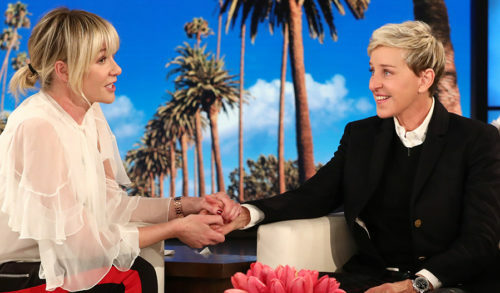 “More than five decades later, the Fossey Fund’s continued research on this population — which makes them one of the world’s longest-studied animals — is still providing critical insights into what it means to be a gorilla – or a human,” she adds. 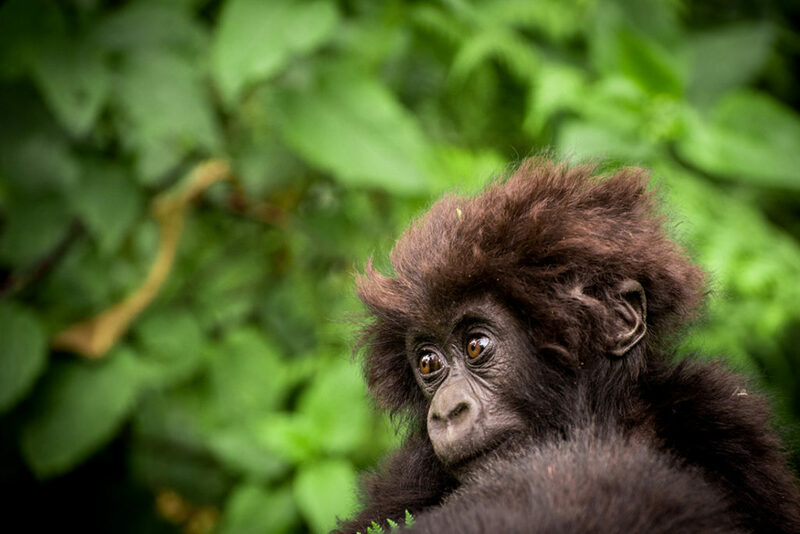 “Learning about what mountain gorillas do, and why, helps us understand how human males may have started down the unique path to our more-involved form of fatherhood,” says Dr. Stacy Rosenbaum, former Fossey Fund researcher and the study’s lead author. She is now a post-doctoral fellow at Northwestern University. 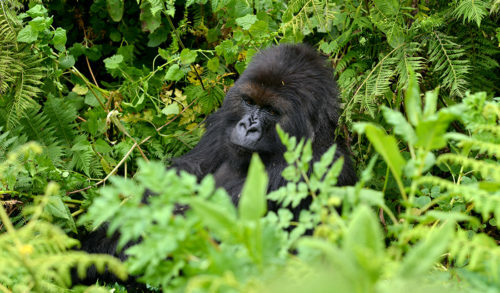 Additional research is now underway to investigate whether hormones, such as testosterone, may play a role in helping to facilitate these behaviors in the gorillas, as they do in humans. Full information on the study: “Caring for infants is associated with increased reproductive success in male mountain gorillas.” Authors: Stacy Rosenbaum, Department of Anthropology, Northwestern University and Davee Center for Epidemiology and Endocrinology, Lincoln Park Zoo; Linda Vigilant, Max Planck Institute for Evolutionary Anthropology; Christopher Kuzawa, Department of Anthropology and Institute for Policy Research, Northwestern University; and Tara Stoinski, The Dian Fossey Gorilla Fund.